The Only Way Is Essex bosses have cut seven cast members from the show in order to focus storylines on bigger characters. According to reports, Chris Clark, Amber Dowding, Mike Hassini, Jack Rigden, Jordan Brook, Maddie Hooper and Ruby Lacey have all been given the axe from ITVBe’s TOWIE, in an attempt by producers to give the series a massive revamp. A source told The Sun’s Bizarre column: “TOWIE is like a revolving door and producers are always on the lookout for new faces that can keep the show fresh. 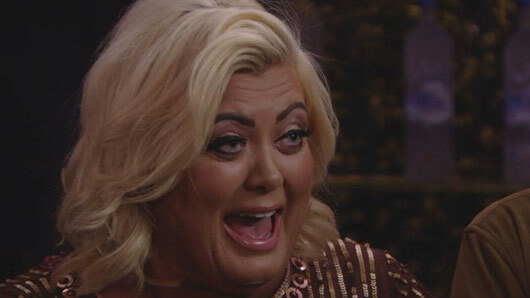 With seven cast members gone, it has been said that the series will now focus predominantly on Gemma Collins, Bobby Norris, Amber Turner, Courtney Green and Myles Barnett, allowing these stars some meatier storylines. « Which Game of Thrones characters will appear in the upcoming spin-offs?